KATHMANDU, July 20: The agitating Dr Gobinda KC, who was brought by the government to Kathmandu from Jumla by force on Thursday, has said that he will not accept any medicine or medical treatment until his demands are met . 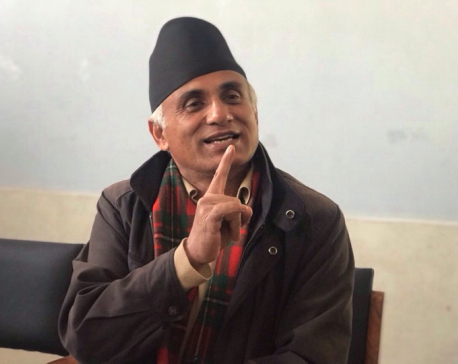 Dr KC has also announced that he is to continue his fast-unto-death to exert pressure on the government to introduce the medical education bill in its original form. “I won't accept any treatment until my demands are met. I will not take any medicine either,” Dr Narayan Kandel quoted Dr KC as saying. Addressing a press conference organized in the premise of TU Teaching Hospital, where Dr KC has been kept, Dr Kandel said Dr KC has accused the government of mobilizing party cadres and goons to bring him away from Jumla by force. KC clarified that he was forced to come to Kathmandu after learning that the authorities had suppressed in barbaric fashion people in Jumla who stood up for his cause . 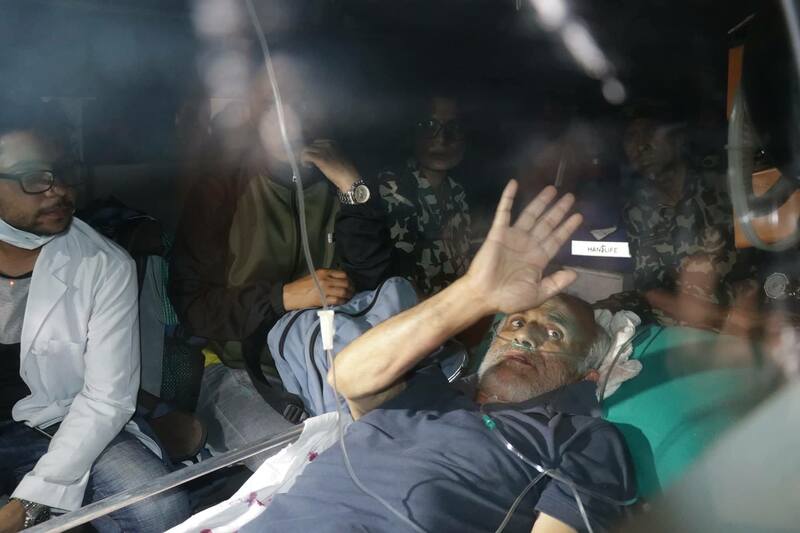 Dr KC has been kept on the third floor of the Ganesh Man Singh Memorial Building at TU Teaching Hospital and College. He has refused an ECG test despite his frail condition, according to doctors. 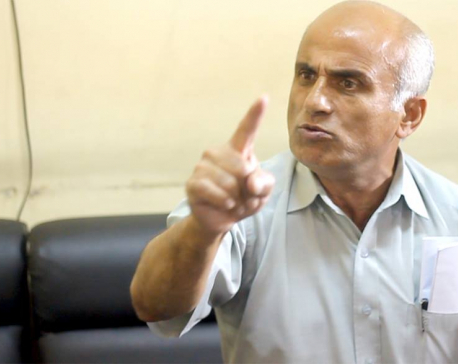 Issuing a separate press statement, Dr KC has denounced the government's use of excessive force against the people in Jumla and accused it of bringing him to Kathmandu in abduction fashion. While expressing gratitude to all Nepalese both at home and abroad for their solidarity with his cause , Dr KC has also wished a speedy recovery for all those injured in the police action in Jumla. He has informed that he will continue with his fast-unto-death until his demands are met.